ISLAMABAD -- More than 80 million Pakistanis living under the poverty line will soon benefit from a nationwide healthcare programme launched by Prime Minister Imran Khan. 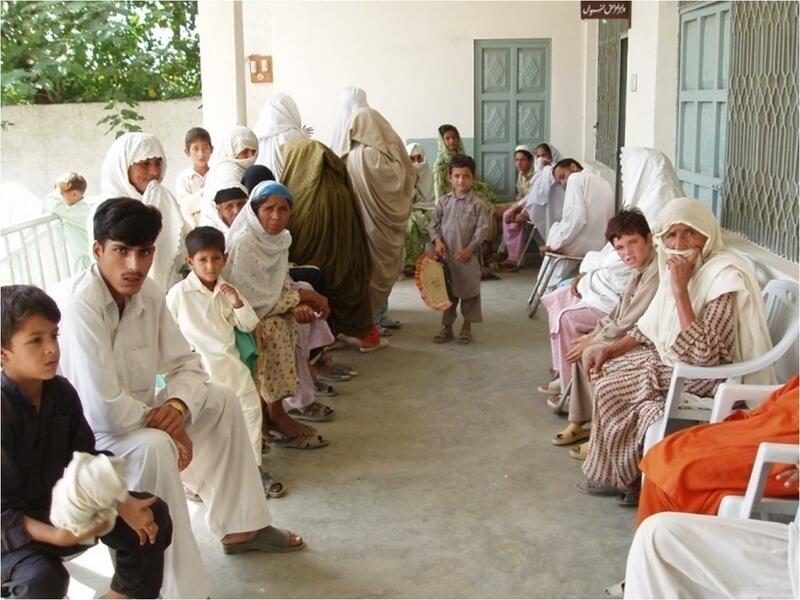 Under the Sehat Sahulat Programme (SSP), about 10.5 million households will receive Sehat Insaf Cards (SICs) enabling them to receive free medical treatment worth Rs. 720,000 ($5,160) at over 150 private or state-owned hospitals. Each card holder will receive up to Rs. 1,000 ($7) to cover transportation costs for each hospital visit. The Pakistan Tehreek-e-Insaf (PTI) government first launched the programme in Khyber Pakhtunkhwa (KP) in 2016, when it controlled the province but before it won nationwide power (in 2018). The programme has "made a big difference" to poor Pakistanis who cannot afford the high cost of medical treatment, Khan said at a February 4 (Monday) ceremony in Islamabad. "Research has shown that many households struggle financially because of illness," Khan said, adding that the burden is acute for families struggling to meet their household expenses. "When there's an illness, their entire budget is upset," he said. About 15 million Pakistanis will receive the cards over the next two years, according to Khan. "The cards will be distributed in Islamabad, then our tribal areas and then all over the country," he said. 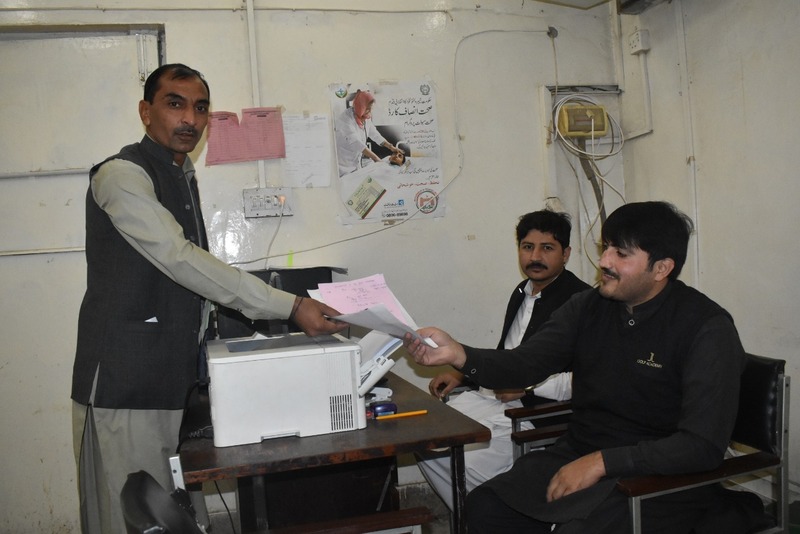 The government plans to provide cards to 85,000 families in Islamabad and all households in the former Federally Administered Tribal Areas. The programme will also cover Punjab and Gilgit-Baltistan. After success in KP, which spent Rs. 5 billion ($36 million) on the programme over the past two years, it is being replicated across the whole country, Minister for National Health Services, Regulation and Co-ordination Aamir Mehmood Kiani told Pakistan Forward. Most recipients do not have enough money for medical treatment, but the new cards will ensure better health services for those who did not have access to secondary and tertiary care facilities, he said. "We have drawn plans to provide modern facilities to the disabled as well to widows and to those working in the arts and culture," Kiani said. "Initially, we will allocate Rs. 20 billion ($140 million) to the programme, which will be increased later," he said. "We are giving families living below the poverty line financial protection against extraordinary healthcare expenditures," he said, adding that card-holding families will have access to quality medical care free of cost and in a dignified manner. A range of medical and surgical services -- such as heart surgeries, stents, chemotherapy, radiotherapy, dialysis, maternity care and other treatments -- has been included in the programme, according to Kiani. An insurance company will implement the programme on behalf of the government, he said. Officials from the KP SSP have been helping the federal government launch the nationwide version of the programme, said Dr. Tariq Ahmed, an assistant project officer with the KP SSP. "The programme has been made more transparent as we will be tracing family members with the official data provided by the National Database Registration Authority to put the brakes on the misuse of SICs," he told Pakistan Forward. The World Health Organisation (WHO) is providing technical assistance to the Pakistani government to streamline healthcare financing in the country. A WHO mission arrived in Pakistan January 8-10 and held discussions with the officials of the provincial health and finance departments. The SSP has provided free treatment to 160,000 patients in KP since the provincial government launched the programme in January 2016. Of those receiving assistance, heart patients made up 30%, women with gynaecological issues 20%, children 15% and general surgery recipients 14%, with the remainder suffering from other diseases. "I was advised by cardiologists to undergo heart surgery in 2014, but it was very expensive, and I couldn't afford it," Gul Habib, 55, a shopkeeper in Mardan, told Pakistan Forward. After the SSP was launched, Habib went to Lady Reading Hospital in Peshawar in April 2016 and used his SIC. Habib received his operation the next day. "Now I am normal," he said. Bakht Jehan, a 38-year-old housewife living in Peshawar District, also benefitted from the programme. "I took medicine for my abdominal cyst for one year, but the launch of the [SSP] proved to be a blessing for me," she told Pakistan Forward, adding that doctors removed her cyst. 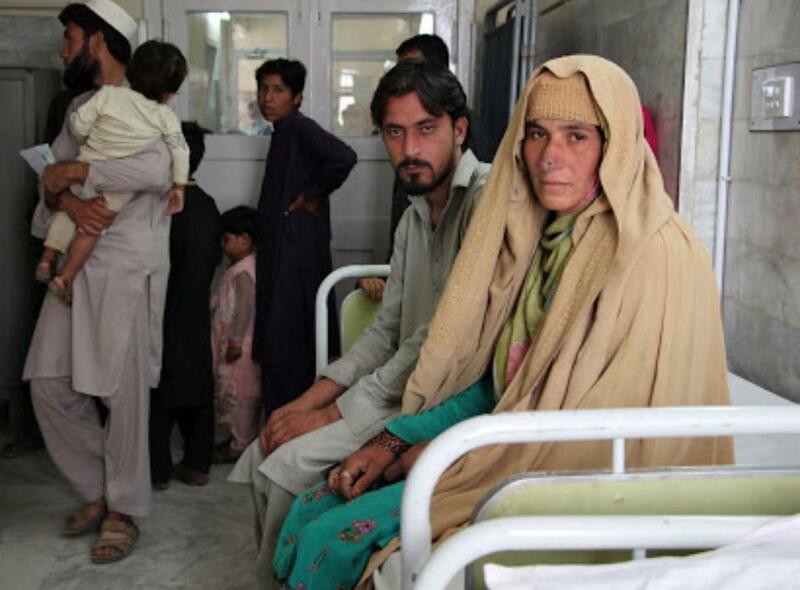 The SIC helped her 15-year-old son receive a kidney operation, Jehan said. The initiative is aimed at bringing medical specialists to hospitals in the region, many of which militants previously targeted.